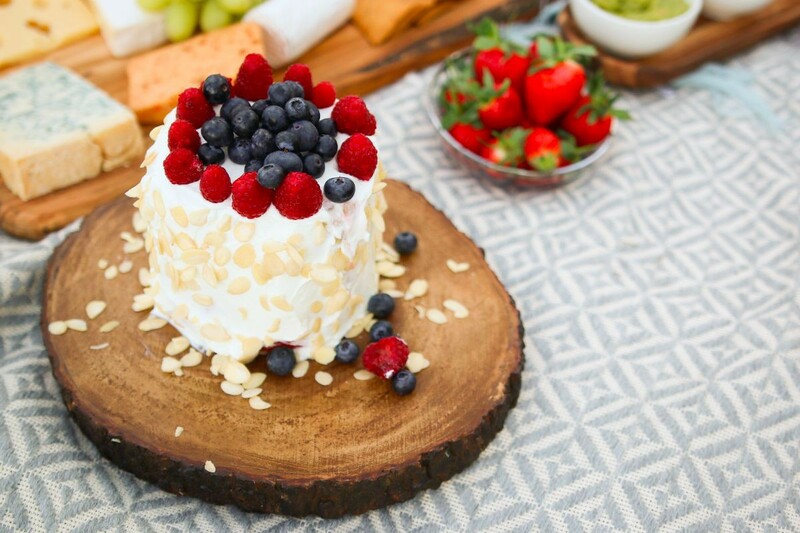 How to // Host The Perfect Picnic. 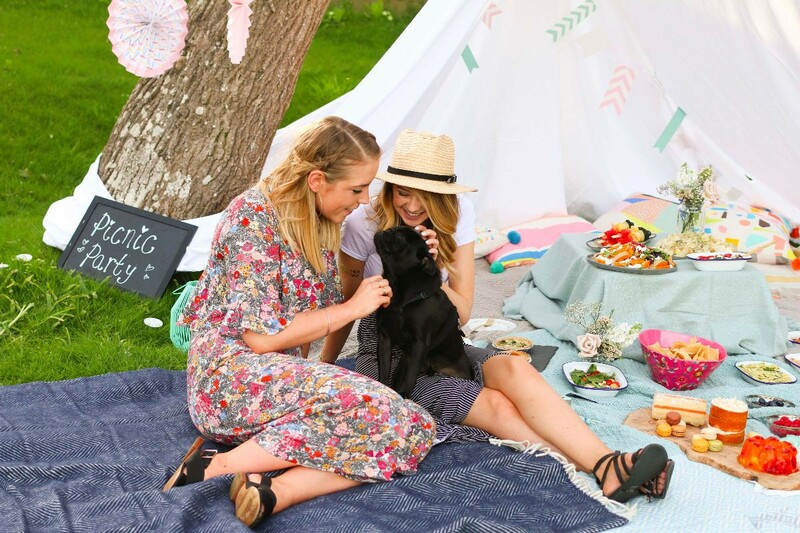 I have a thing for picnics…I’ve actually mentioned this in past posts, as my love for them started pretty young when our family would have homemade dinners on our lounge floor! This then led onto many huge ‘bring a dish’ style picnics in Richmond Park whilst at Uni, and to now where I will literally find any excuse to eat outside, whether its taking our dinner to the nearest park with a couple of blankets or planning the most perfect picnic feast everrrrr, I’m all over it! 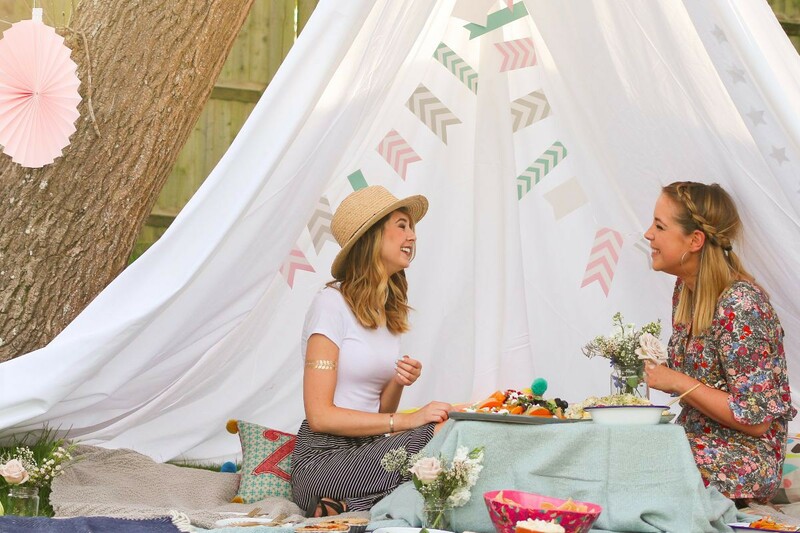 SOO a few weeks back when we had THE MOST beautifullllll sunny weekend, Zoe and I decided to plan our first picnic of the year…YAY! Now, if you know either of us you will know that we are not very good at doing things half heartedly…we’re more the, let’s go ALL IN and make it EPIC picnic kinda people so, well…we did! After lots of planning and food prepping we had the loveliest afternoon with friends, eating and, well, more eating…and it was PERFECT! So let’s start with picking ya spot…this really is all down to you – I mean the practicalities of having a picnic in your garden are GREAT…who doesn’t love the option of being able to go to the toilet, and have endless wifi … BUT you might also love the idea of popping everything into a hamper and doing a little more exploring…! Either way is perfect, whether you decide on your mums friends garden, or a field in the middle of nowhere…you’re gonna have a beaut day! The only thing I would suggest is finding somewhere near a tree. Okay, that sounds a little strange, BUT you never know how hot it’s gonna get, and you may want a lil bit of shade throughout the day…especially for all those melty chocolate treats…MMMMm. 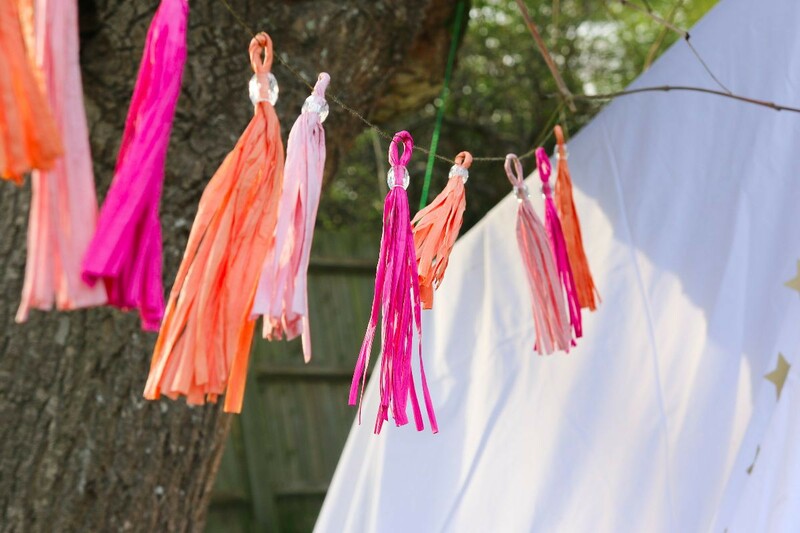 We bought a huge piece of material and swung it over a lovely big branch which created this amazing Teepee area! It was super easy and all you need is a huge piece of fabric! 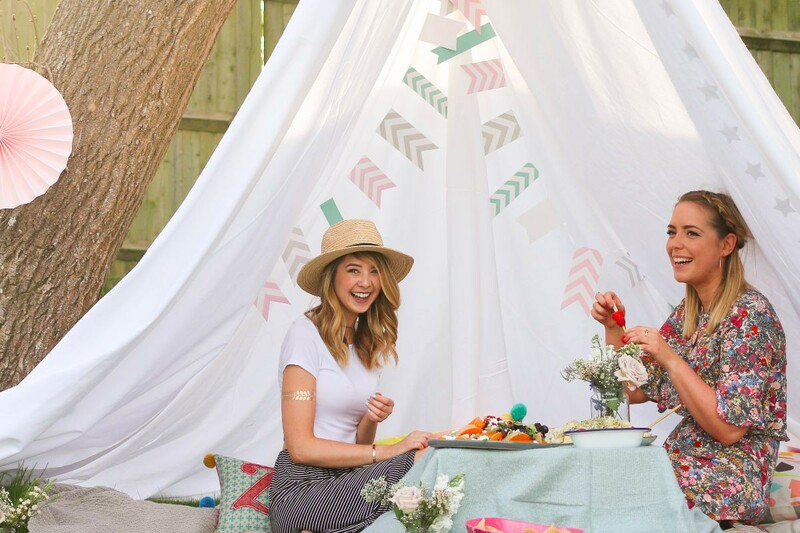 Onto the decorating….I love a good throw, and picnics are the perfect excuse to bring together every throw, towel, cushion, blanket, pillow…basically ANYTHING soft that you can sit//lay//sleep//eat on !! I say the more the better, as the bigger the space it creates that you can spread everything out on, and eventually after your bellies are full, have a lil nap on in the sun on…. Now for decorations, you really can go as simple or as OTT as you fancy. We bought some bunting from home and these AHHHMAZING hanging pieces from Oliver Bonas. We also grabbed every candle we owned, and a few really cute little candle holders for when we were gonna need for a little more light in the evening! 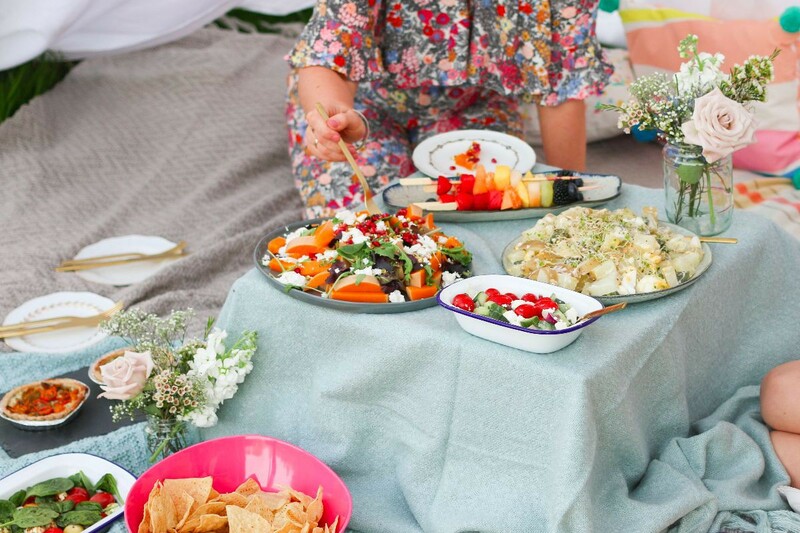 A really lovely idea if hosting a larger picnic is to bring your own flowers – we used jam jars and cut the flowers down to create these lovely mini bunches that we then scattered around each blanket…the little touches really do make all the difference! Onto the best bit…THE FOOD! 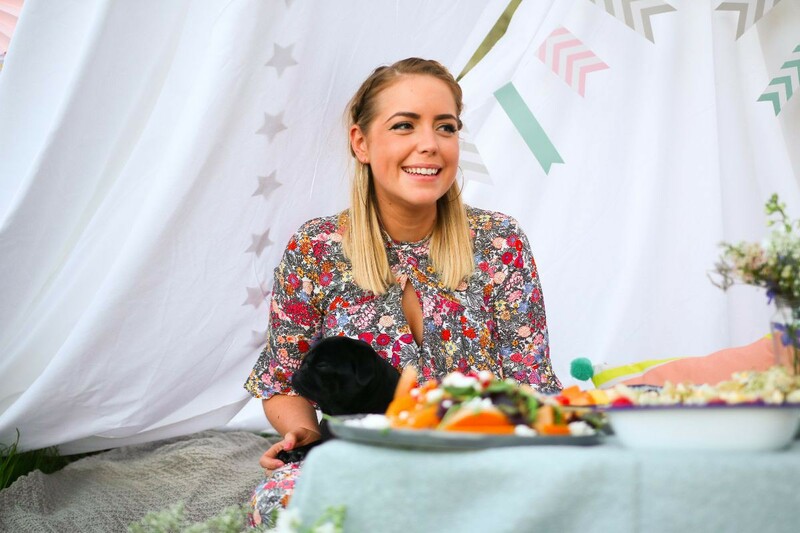 As you all know I’m a total foody…and picnics are the PERFECT place to try new dishes! 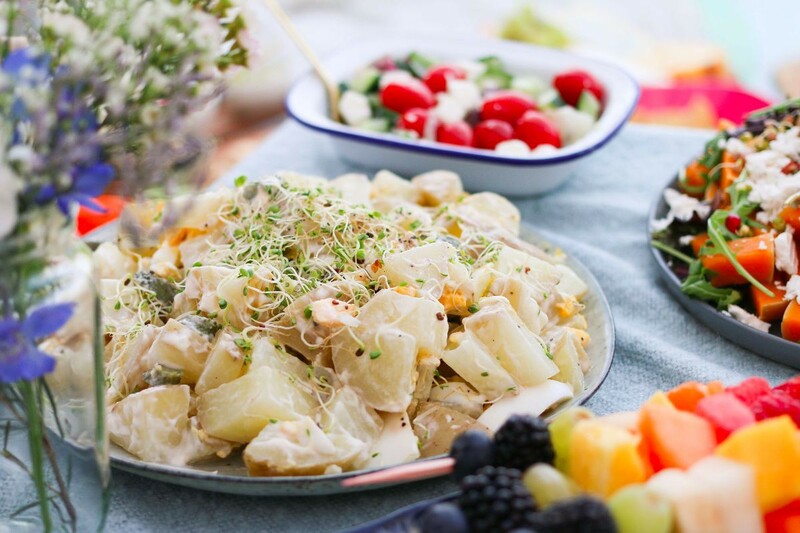 I love that “bring a dish” kinda vibe that having a big ‘ol picnic brings…and you always end up trying a bit of everything which is obvs AMAZING. For this foody feast we went for a real mixture of home-made and shop bought. If you fancy making everything from scratch, totally go for it … but there’s also no harm in going to your local and grabbing a couple of ready made bits and bobs…sometimes it’s nice to have a bit of both! 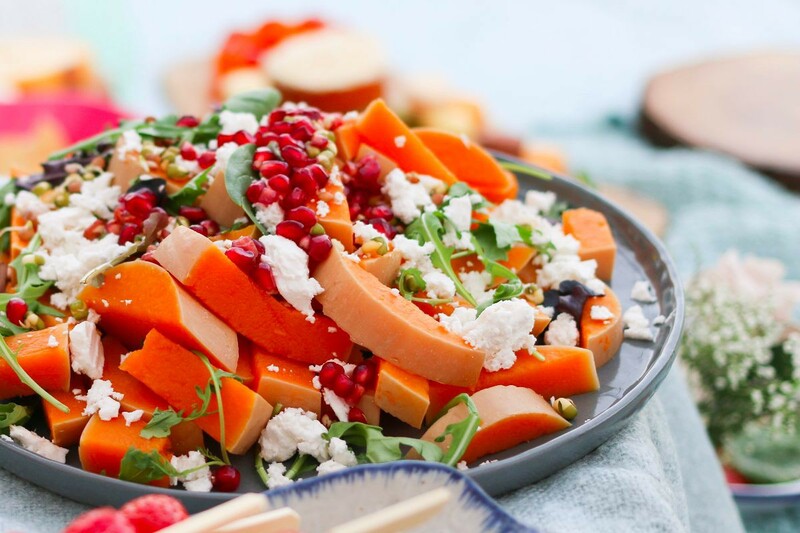 I ended up making a huge butternut squash, rocket, pomegranate and feta salad, alongside a classic potato one. I always think it’s nice to have a couple of main dishes alongside lots of little bits! Don’t forget to bring the things you will need the most! These are bits like plates, knifes and forks…these might seem really obvious, but the amount of times I’ve got to a picnic and realised I was so excited about the food that I’d completely forgotten about bringing anything to eat it with! You can never go wrong with too many chopping boards – one, they look GREAT, and two, the more surfaces for you to lay everything out on, the better! 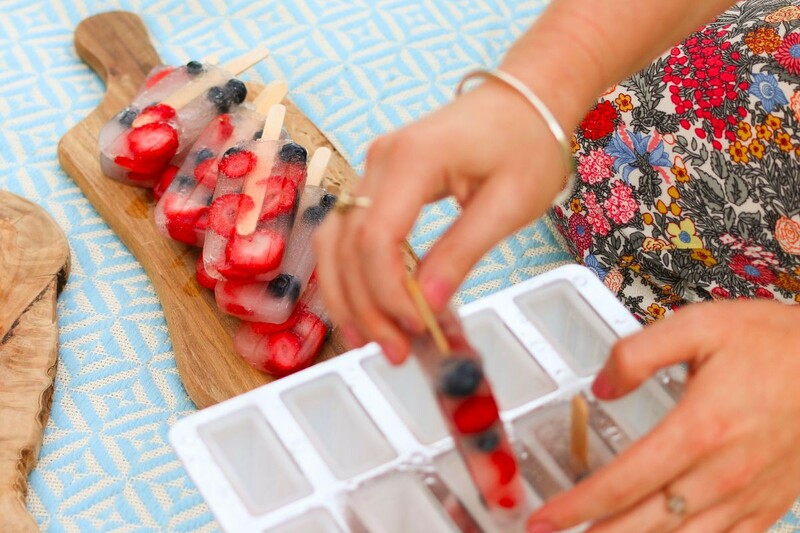 ALSO think about the practicalities of the food you are bringing, I chose to bring ice lollies in a freezer bag…I mean SERIOUSLY…! They melted after around ten minutes and left us attempting to eat as many as we could as quickly as possible! 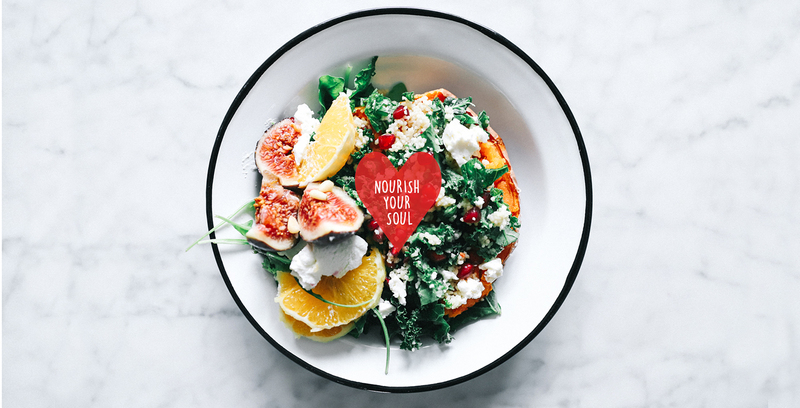 AND lastly, think about where the food is going to go after the partaaaay is over…I don’t think I’ve ever been to a picnic where there wasn’t a crazy amount of left overs…Bring a tupperware and pop ya left over salad in the fridge for lunch the next day! I wasn’t sure whether to give pudding a whole section to itself, and then I realised that half of our food was of the sweet kind and WHO was I kidding…of COURSE I should. 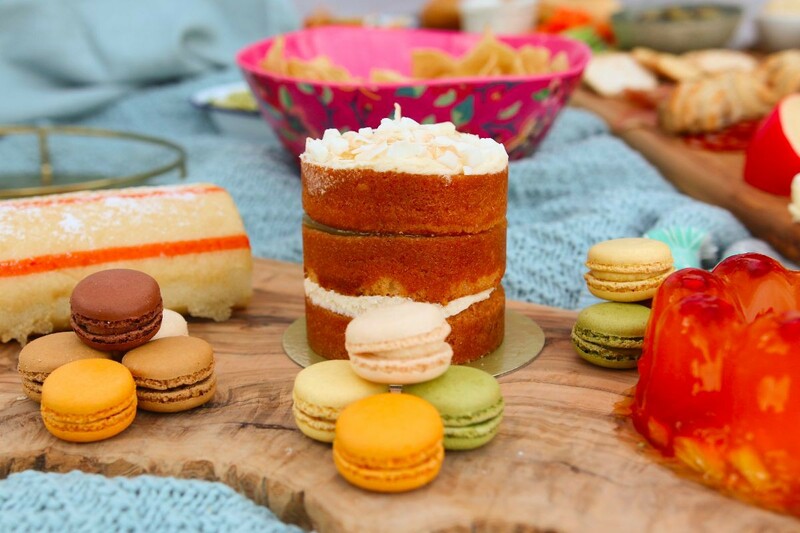 We went to M&S for the majority of the sweet treats, they have a new “Spirit of Summer” range which I’m in LOVEEE with, including jellies, macaroons, and the most beautiful lil cakes. Alongside these lovely shop bought bits, we made our own fruit kebabs which were lushhhhh and I also made a watermelon cake which is photographed below! 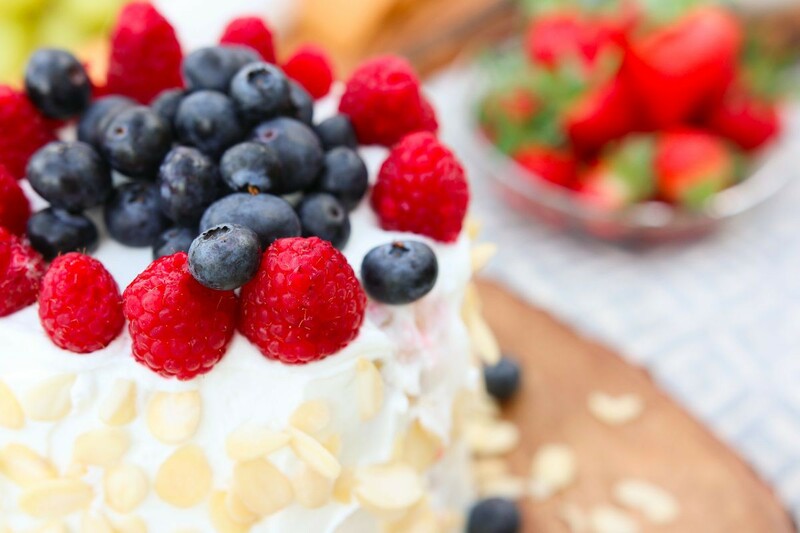 I’m most certainly going to do a blog post on this alternative idea to a cake as I’m obsessed with making them, let me know if you’d like to see how! Let’s be honest, whether you decide to go all out or not, having a picnic is ALL about your friends! HOW could you not have the loveliest day when surrounded by people//food//music you love …there really is no better way to spend your day in the sun. I literally had the most fun, from planning the picnic with Zo the week before, to being surrounded by friends chatting until late into the night! 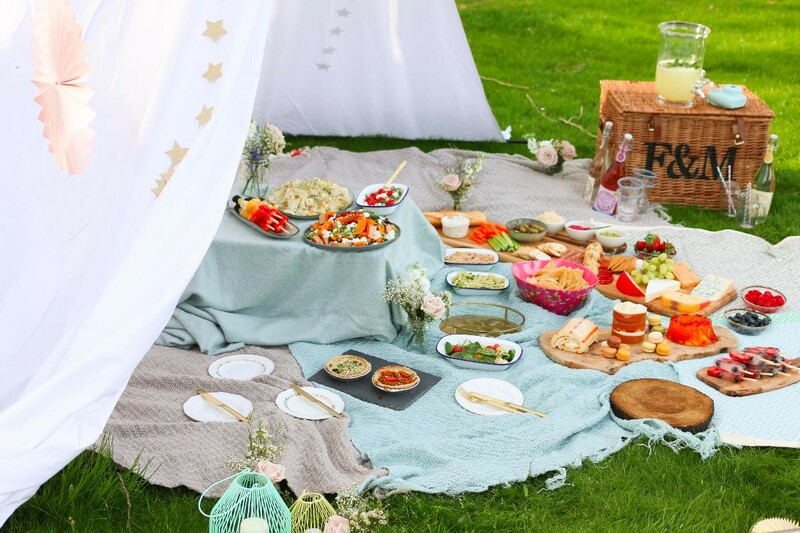 Have you got any picnic’s planned for Summer? Have you got any more tips?!?! 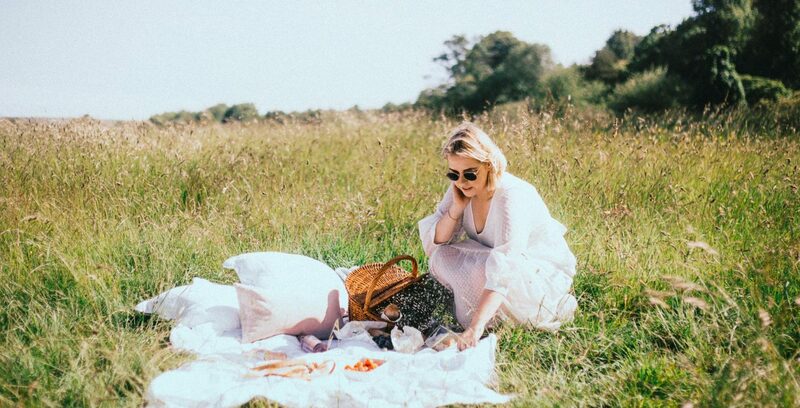 Zoe has made THE MOST beautiful video on the day which you can find here, and you can also find her blogpost including SOSO many more BEAUT tips on creating our perfect picnic, here! 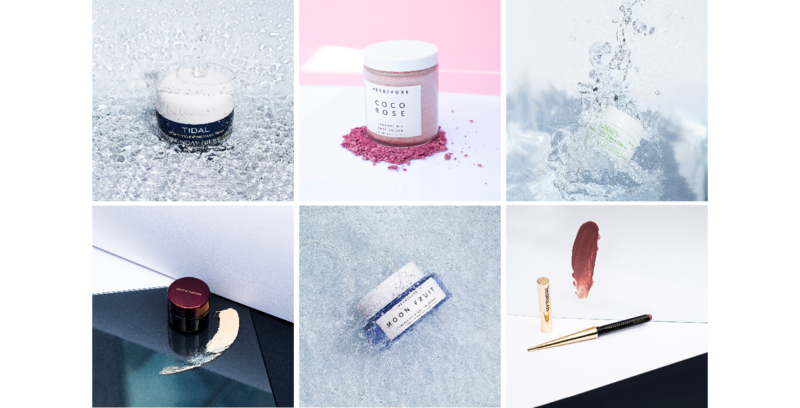 Hope you’ve had a BEAUT weekend ! !